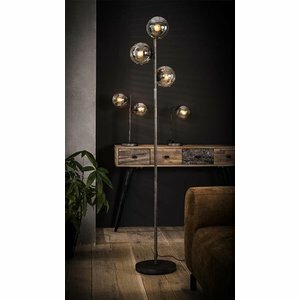 Sometimes all it takes is one, two or three special table lamps to complete a room. 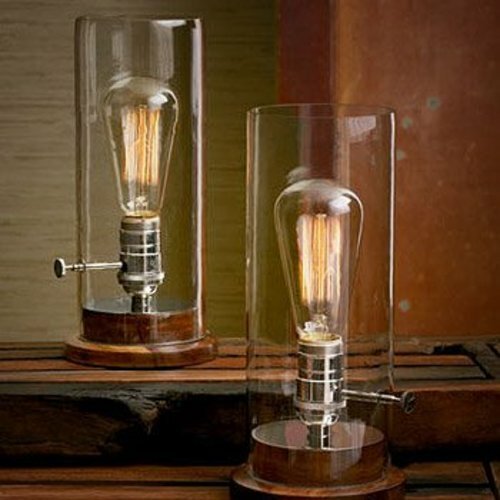 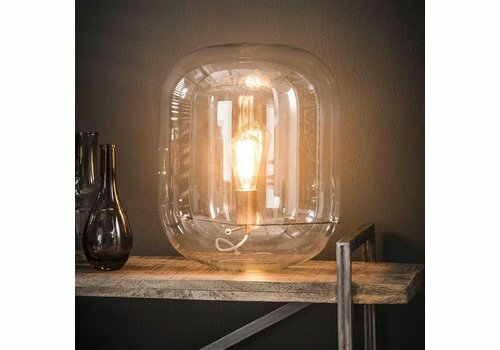 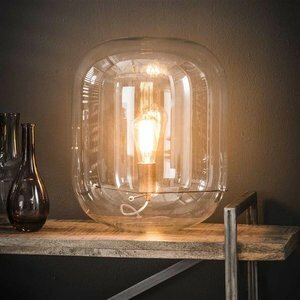 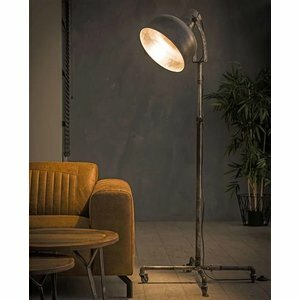 The little addition of a lamp can ultimately make the biggest difference and set the mood of a room. 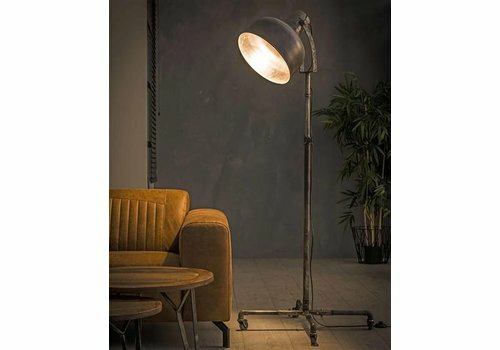 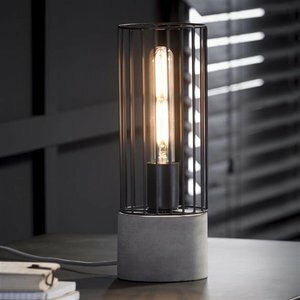 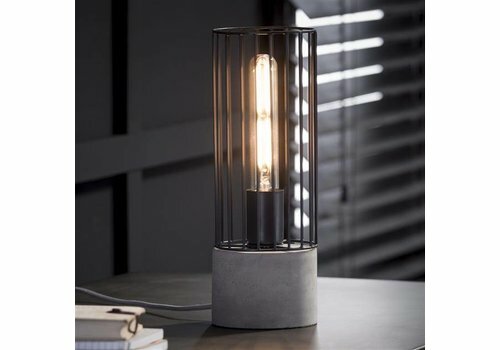 Are you looking for a new lamp or floor lamp to feature in your bedroom or living room? 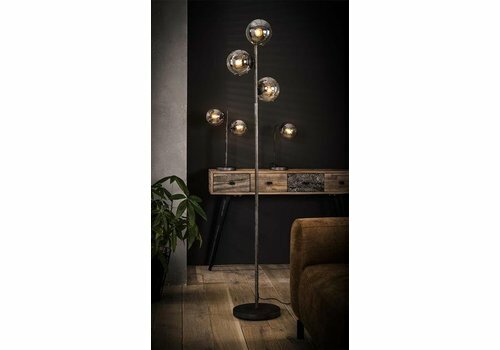 To achieve a balanced look, it’s important to consider the height, size, style and type of light bulb that will work best in your space.